Home / Celebrities Gist / Entertainment / BBnaija Efe Ejeba Features Former Housemates​ In 'Based On Logistics' Video! BBnaija Efe Ejeba Features Former Housemates​ In 'Based On Logistics' Video! If you can recall, Winner of Big Brother Naija, Efe, released his Based On Logistics song late last month (see here). 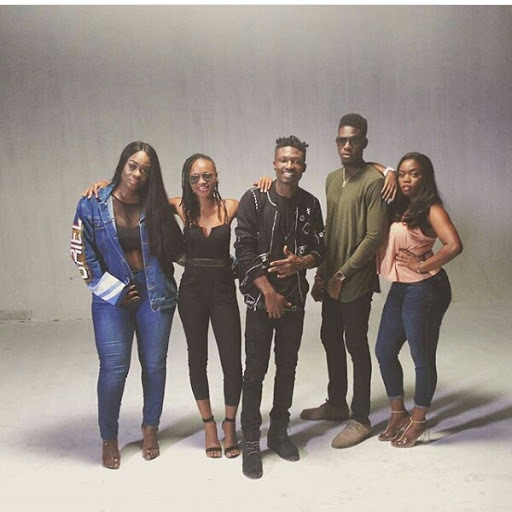 Well, he has finally decided to shoot the video yesterday with his former housemates Soma, Uriel, Marvis and Bisola there to support him. His fans are super excited, they can't wait to watch it when it is unveiled.